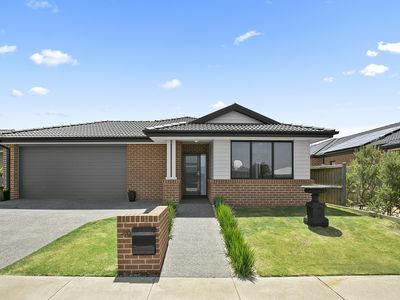 Comprising functionality and open plan living along with fully landscaped gardens and ideally located, this home presents a great opportunity if you're looking to buy in one of Geelong’s newly established premium estates. 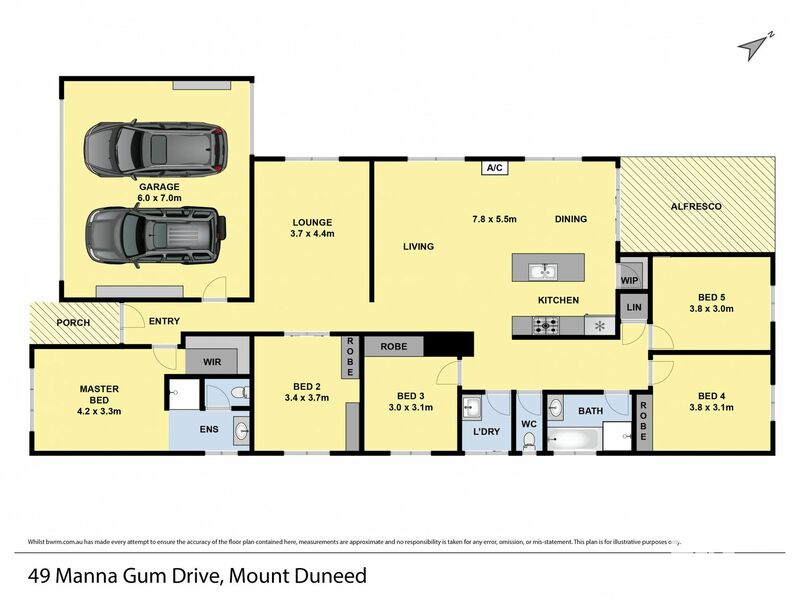 Features include master with walk in robe and ensuite, four additional bedrooms with built in robes, one currently set up as a office, main bathroom, downlights throughout, open plan kitchen, living and meals leading out to a north facing deck area and landscaped rear yard and an over-sized double garage for those who need the extra work space..
Extras include split system A/C, ducted heating, 900mm free standing oven and cooktop, range hood, dishwasher, high ceilings, OptiComm internet and rear access from the garage (perfect for trailers, boats etc). 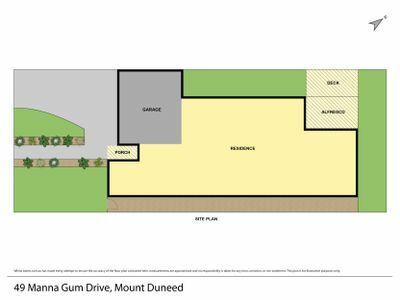 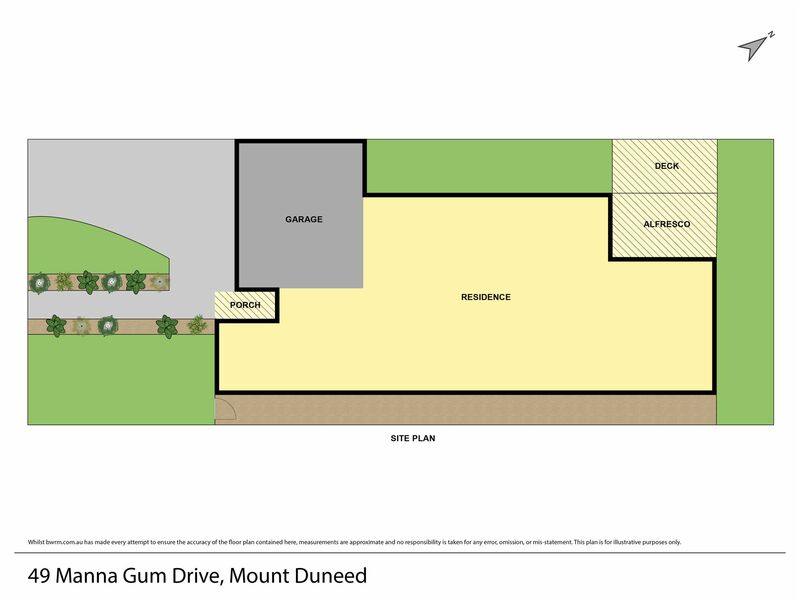 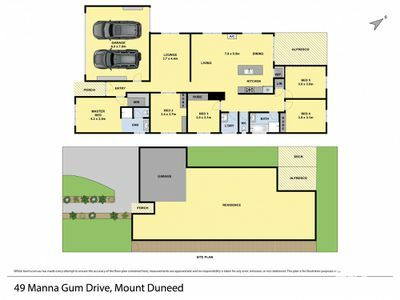 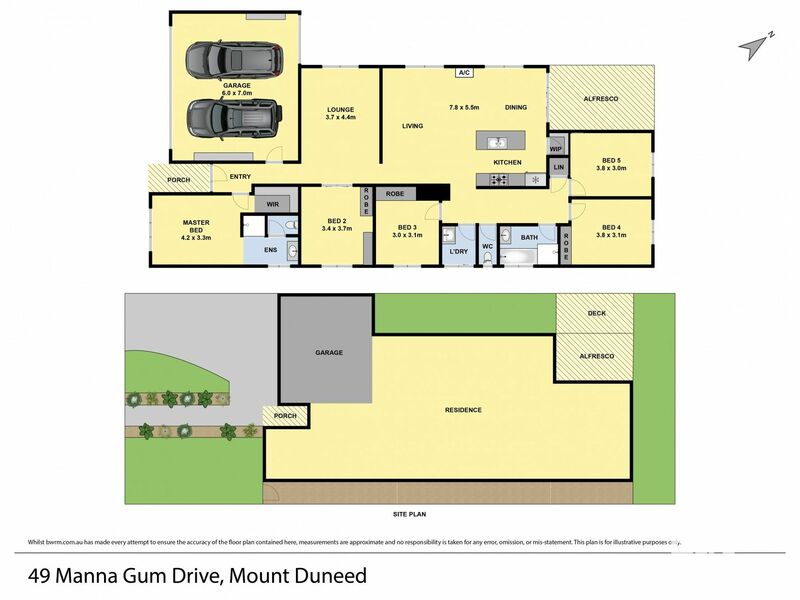 A short stroll and access to Mount Duneed’s public hub including 9 Grams Café, play grounds and future primary schools. 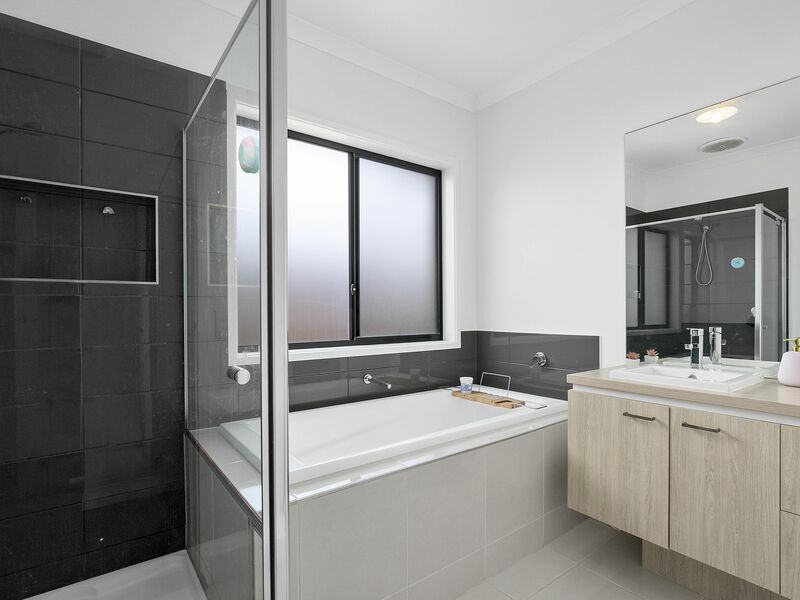 Situated within the Club Armstrong catchment zone, the property enjoys exclusive access to all the facilities have on offer such as pools, spa and state of the art gym and exercise rooms and much more. 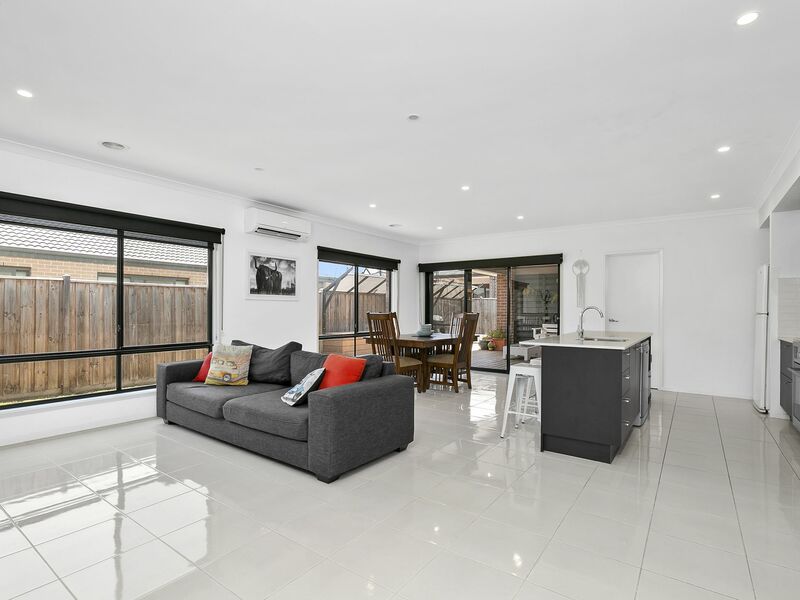 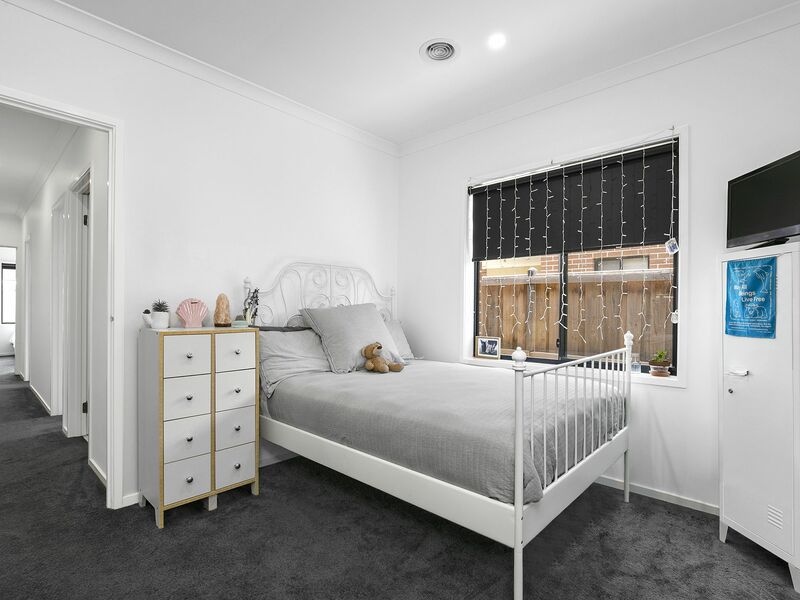 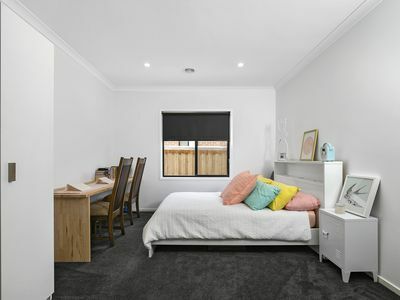 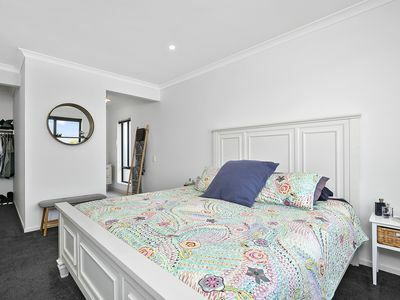 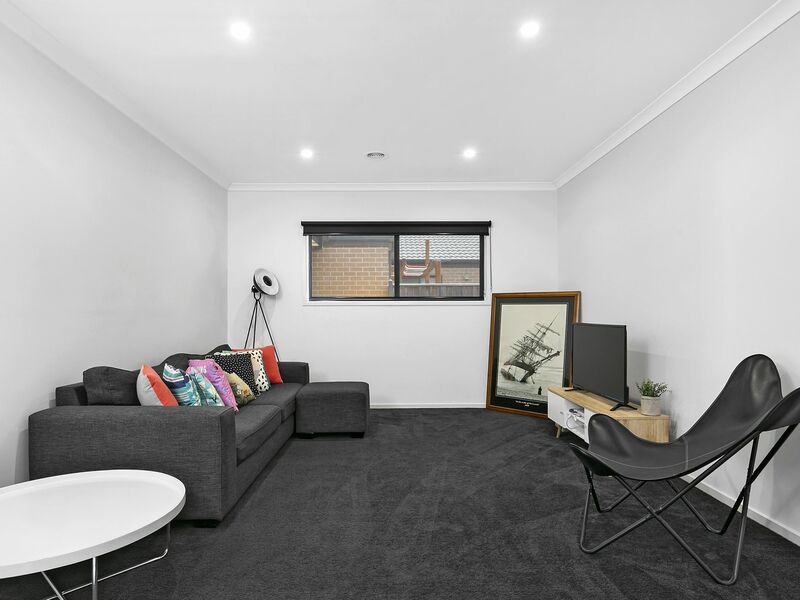 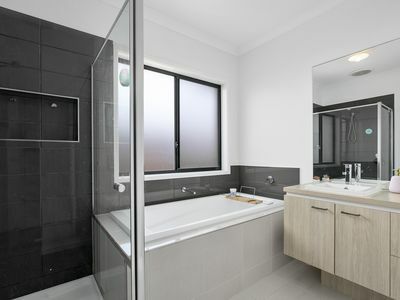 With quick access to the Surfcoast Highway, ring road, Waurn Ponds Shopping Centre, short drive to Geelong CBD, and a short walk to the proposed Armstrong Creek Town Centre. Don’t miss the perfect opportunity to buy into one of Geelong’s most sought after location. 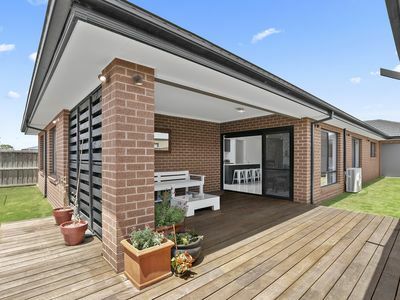 All information offered by Real Estate Geelong is provided in good faith. It is derived from sources believed to be accurate and current as at the date of publication and as such Real Estate Geelong and its representatives pass on this information. 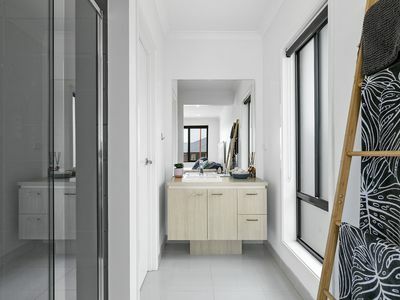 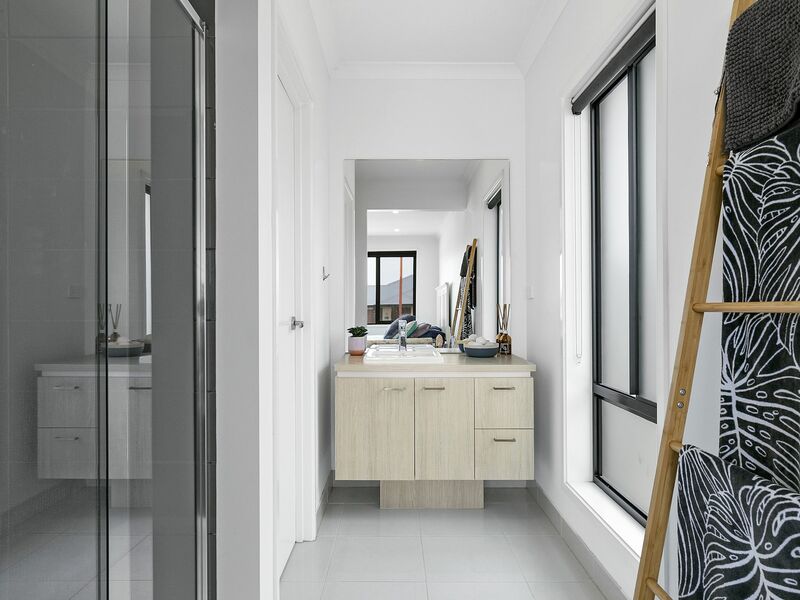 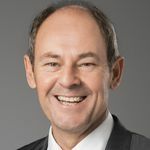 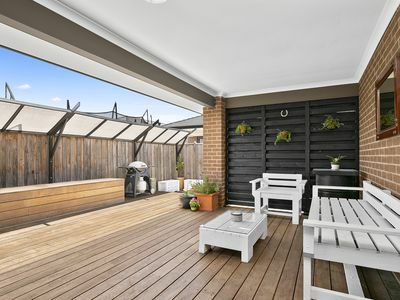 Real Estate Geelong does not determine whether the information is accurate or not and as a prospective purchaser you are advised to make your own judgement and do your own due-diligence with respect to the information provided. 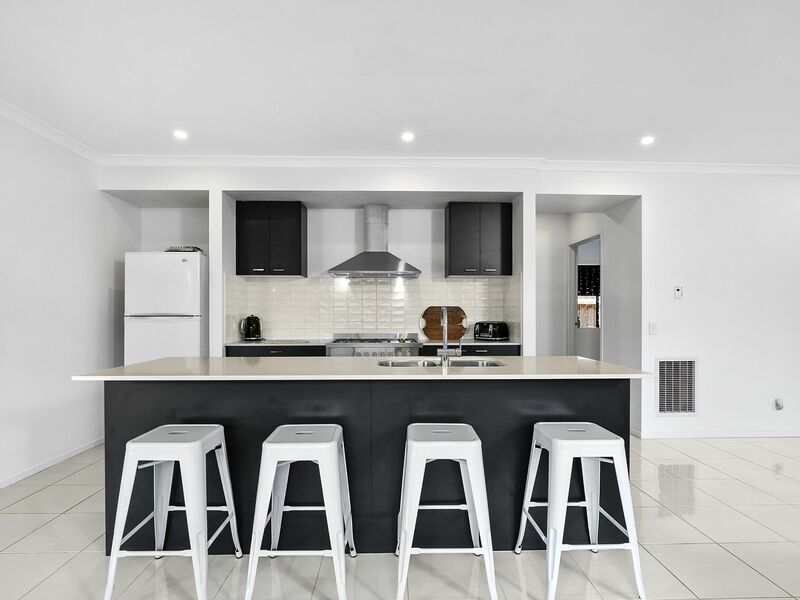 Real estate Geelong will not be held liable for any loss resulting from any action or decision by you in reliance on the information supplied from Real Estate Geelong or its representatives. 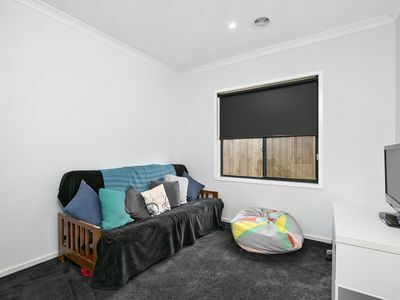 Use of such material is at your sole risk.